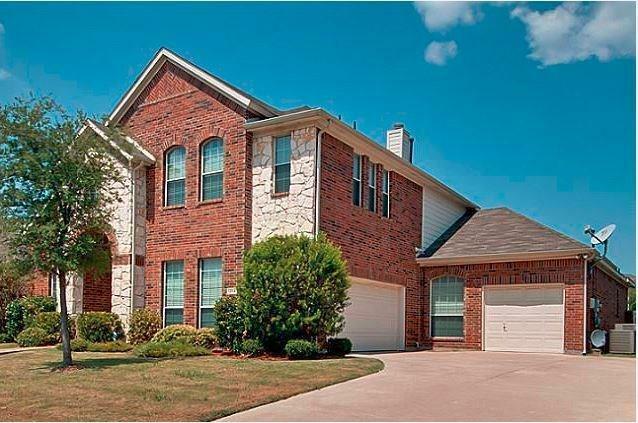 This beautiful 5 bedroom 4 bathroom house is a Must Come See Home. 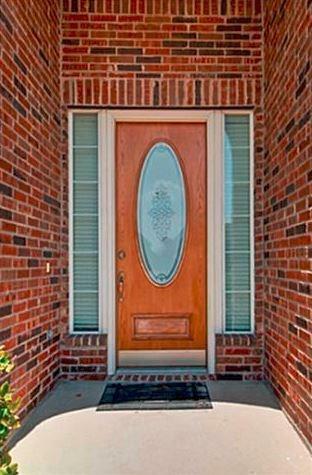 The outside of the house has the welcoming warmth with work of both stone and brick leading to an inviting ark entrance. 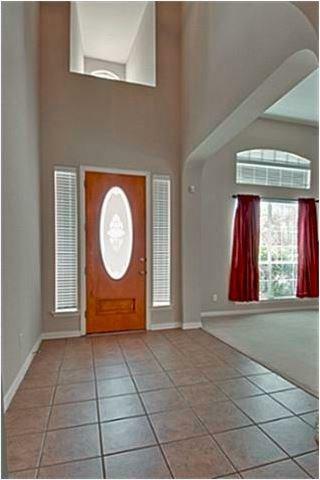 The kitchen is open to the family room with granite counter tops and sufficient cabinets. All 5 bedrooms are spacious with separate bathrooms and a jack and Jill as well.Upstairs invites you to a spacious game room. Last but not the least the luxurious space of the back yard is one of the best part of the house. 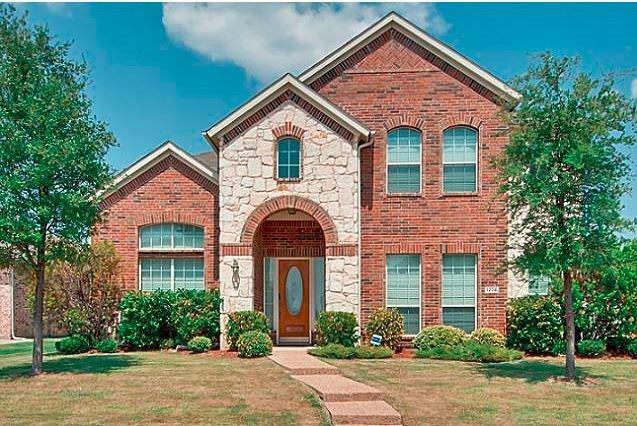 The bonus of the house is that it is located in an area where the most exemplary schools are located in a walk able distance, that would include schools like Coyote, Hebron valley Creek Valley and Hebron High. Offered by Sunil Chacko of Beam Real Estate, Llc.